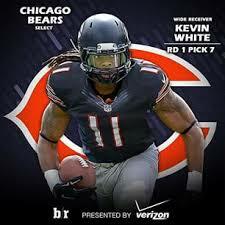 On behalf of FASST Elite Camps we would like wish Kevin luck with his career with the Chicago Bears. Kevin was selected #7 overall in the NFL draft. We look forward to following a long and successful NFL Career. Your preparation for this upcoming season started YESTERDAY. Football has become a year-round sport, and the home-stretch of your offseason starts May 17th. At the Brader/Persa Elite Offensive Skills Camp, you will be given the blueprint and foundation to sharpening your individual skills that will ultimately lead to on-field success for you and your team. This year, Rivals.com, Scout.com, and EasternPaFootball.com will be in attendance helping our athletes gain recruiting exposure. You have all heard that football is a game of inches, and that is a myth. Football is a game of millimeters. The smallest details win games. Our star-studded staff focuses on these millimeters and stress the importance of incremental improvement on a daily basis. If you are one day better, every day, over the course of the summer, imagine the change you will see in yourself at the start of training camp. This camp will also give you a blueprint for what college coaches are looking for when you attend the recruiting camps that accompany the summer months. 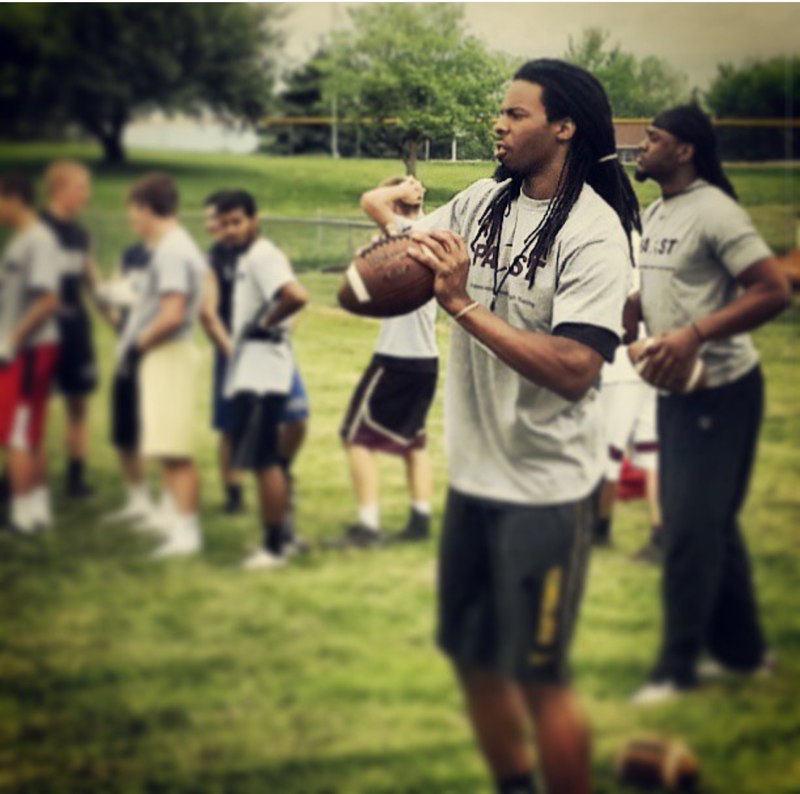 Get yourself recognized, stand out and make your mark at these camps. DO NOT let this great opportunity to hone your skills pass you by, because the competition sure is not. 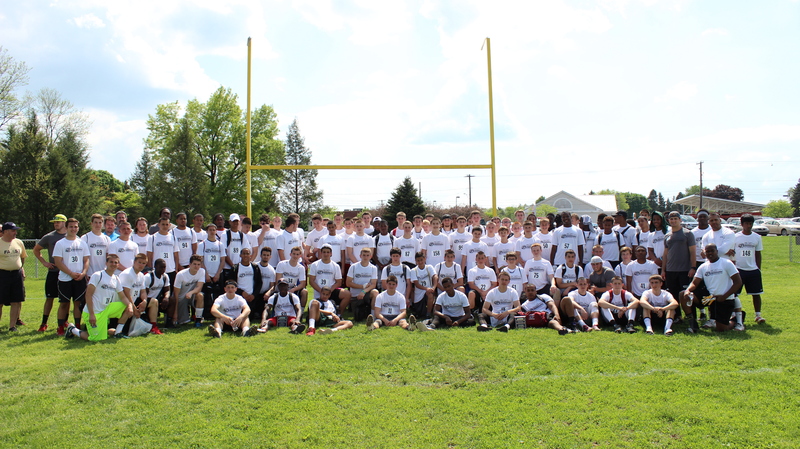 Checkout some clips from last years outstanding camp. Join us for the best offensive football skill instruction in the country.